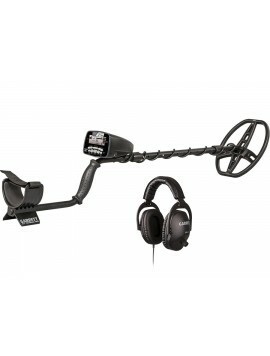 For more than six decades, Kellyco has provided metal detectors to professionals and hobbyists alike. 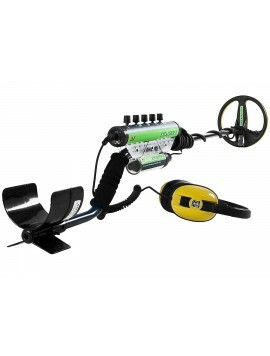 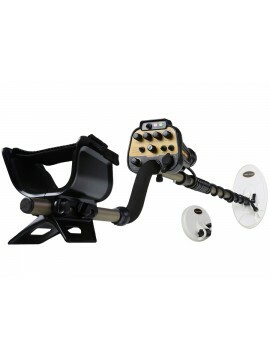 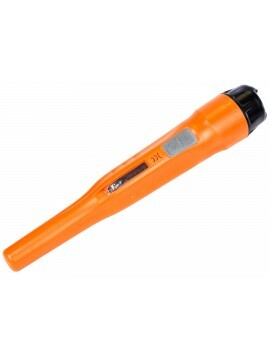 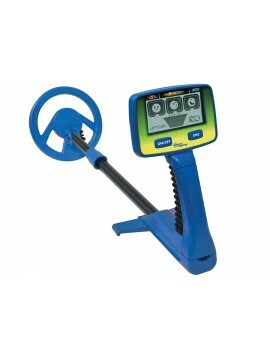 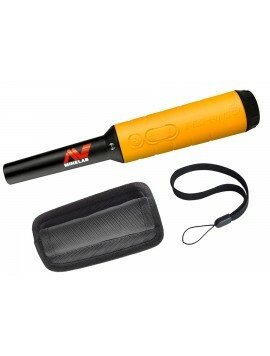 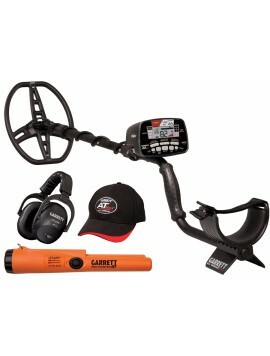 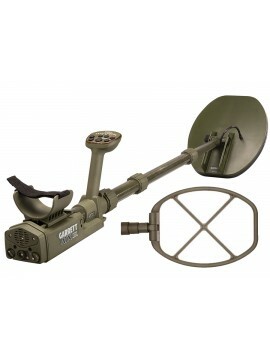 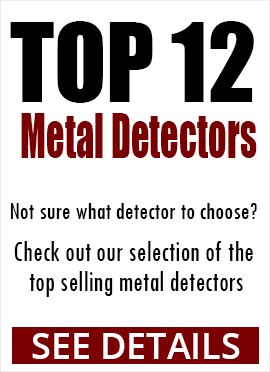 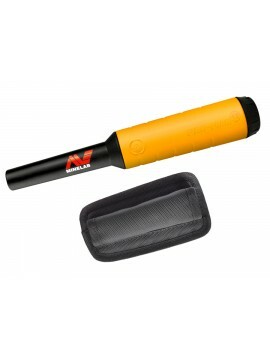 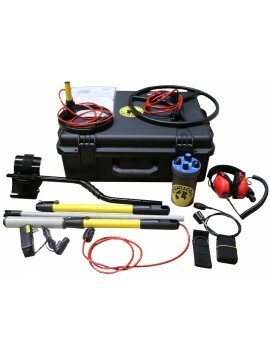 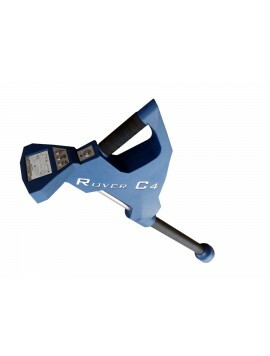 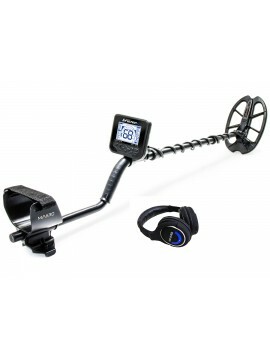 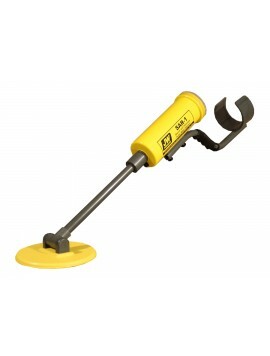 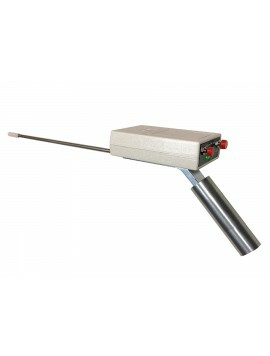 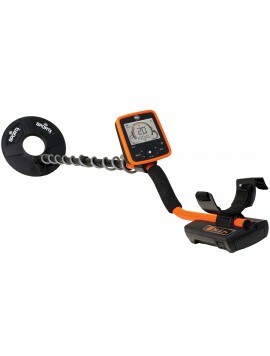 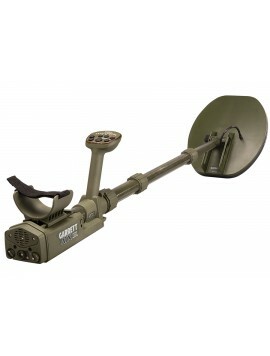 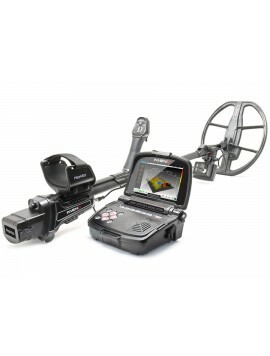 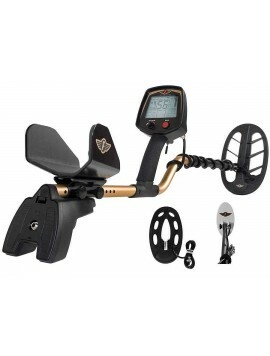 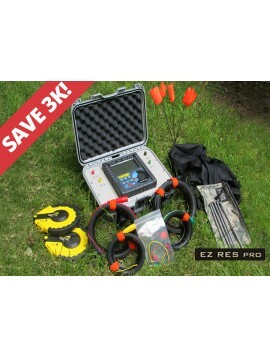 We are a metal detecting authority, committed to carrying and selling the very best metal detectors on the market. 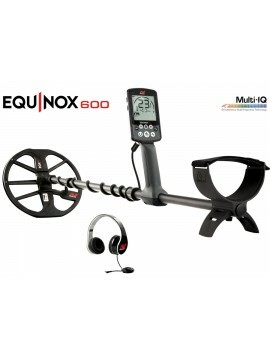 Whether you are a veteran or a rookie, a weekend detectorist or a security professional, a gold prospector or a Civil War relic hunter, we have the right equipment for your needs. 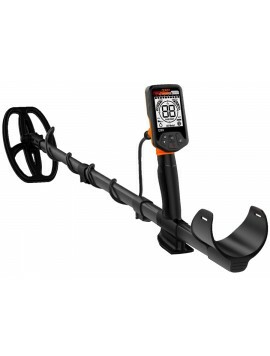 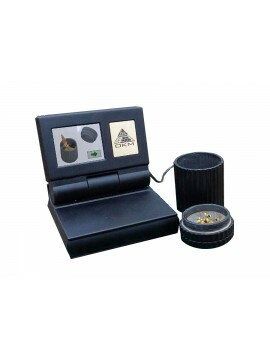 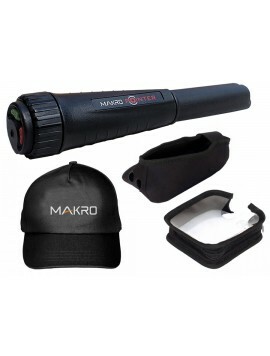 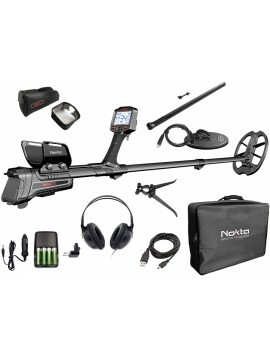 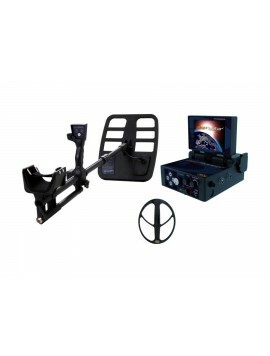 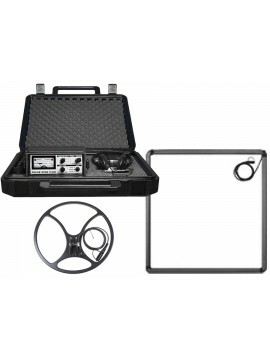 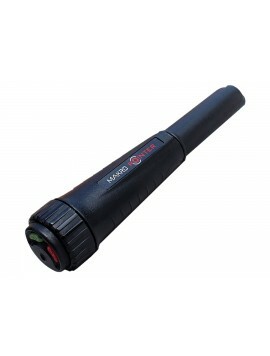 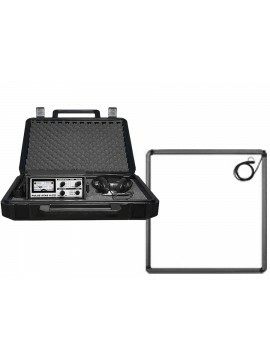 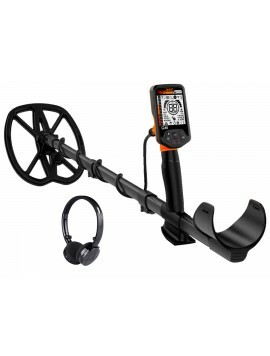 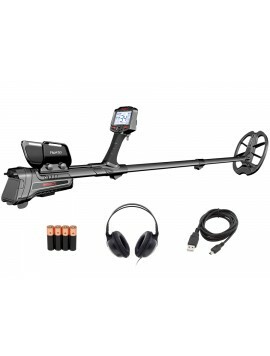 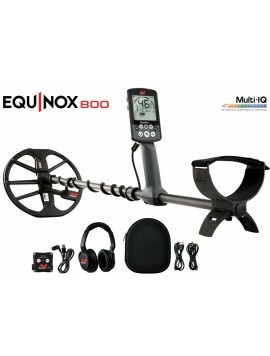 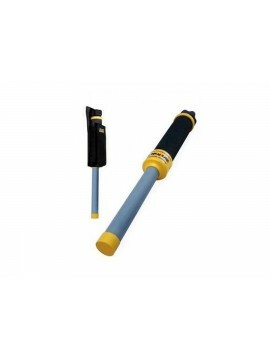 Regardless of your budget, our team of experts can help you find the perfect metal detector to get started or to add to your current detecting tools. 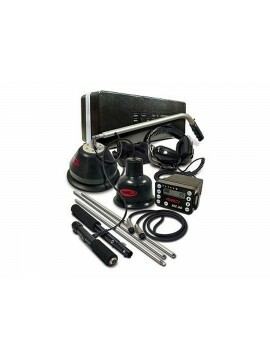 At Kellyco, you can be confident that you are receiving the highest quality equipment and the very best customer service.